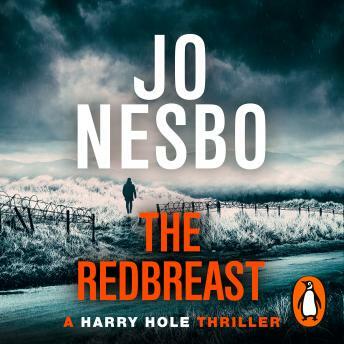 Harry Hole, drunkard, loner and brilliant detective is reassigned to surveillance after a high profile mistake. He's bored by his new job until a report of a rare and unusual gun being fired sparks his interest because of its possible links to Neo Nazi activity. Then a former soldier is found with his throat cut. Next Harry's former partner is murdered. Why had she been trying to reach Harry on the night her head was smashed in? The investigation leads Harry to suspect that the crimes have their roots in the battlefields of Eastern Front during WWII. In a quest that takes him to South Africa and Vienna, Harry finds himself perpetually one step behind the killer. He will be both winner and loser by the novel's nail-biting conclusion.